Gorgeous home with an abundance of space! 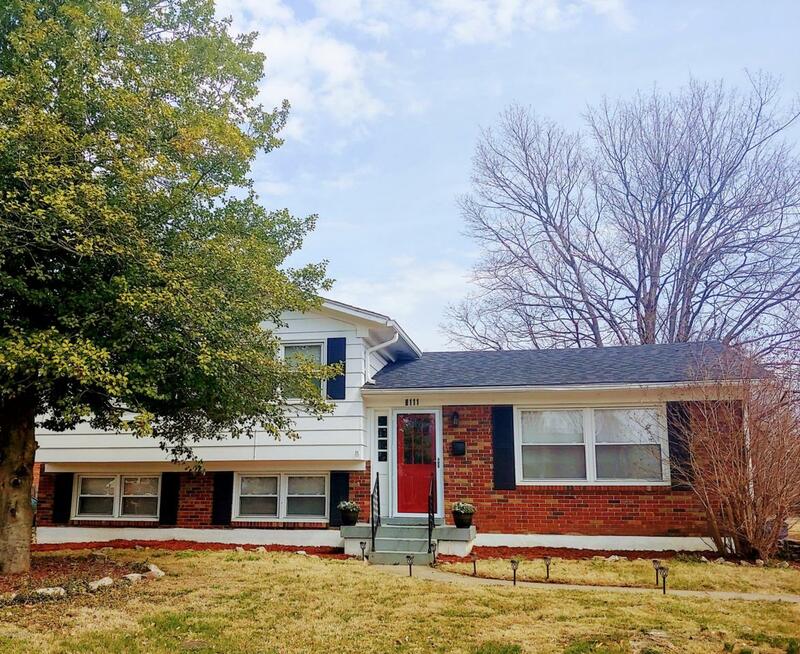 Recently renovated 4 bed 3 bath in the highly desirable St Rita area situated on a corner lot with circular drive. Spacious fenced in back yard, large cobble stone patio, large storage shed and plenty of room for entertaining. 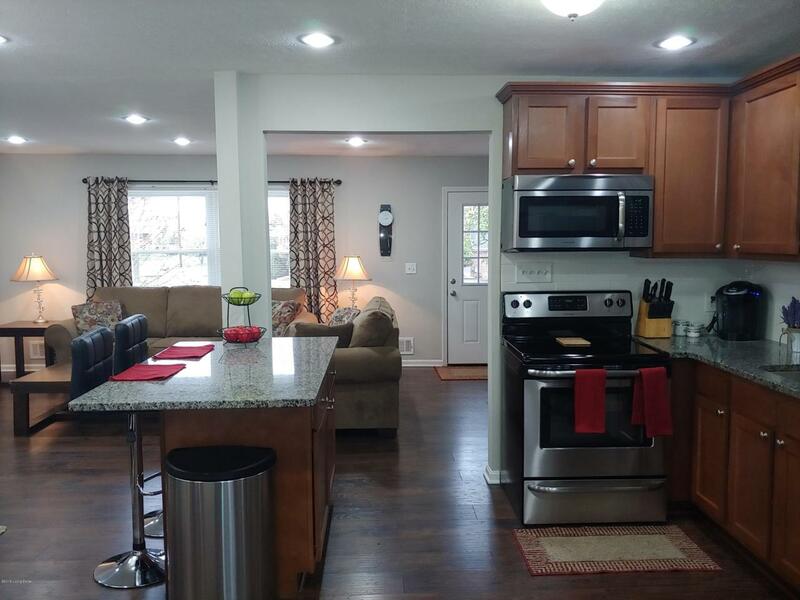 This home features a modern open floor plan on main floor with a recently updated kitchen that includes granite counter tops and updated cabinets. 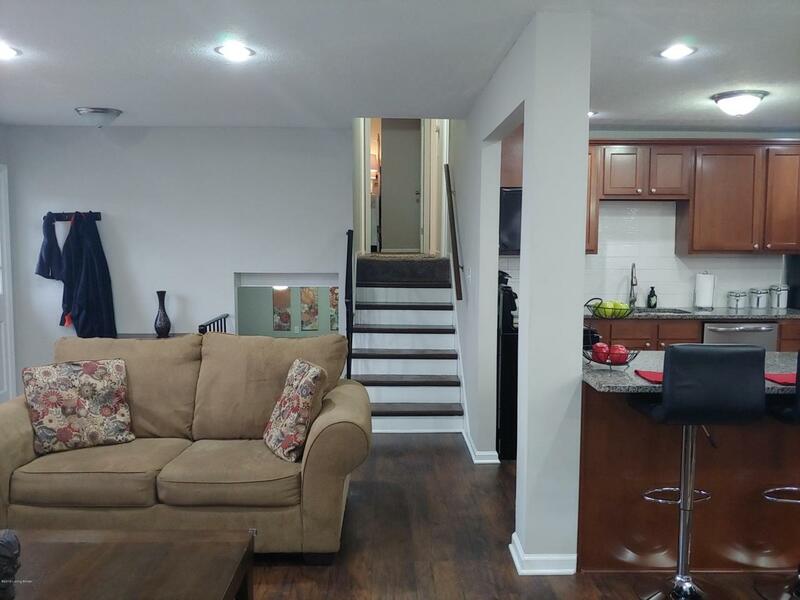 3 bedrooms upstairs including master bedroom with full bath. 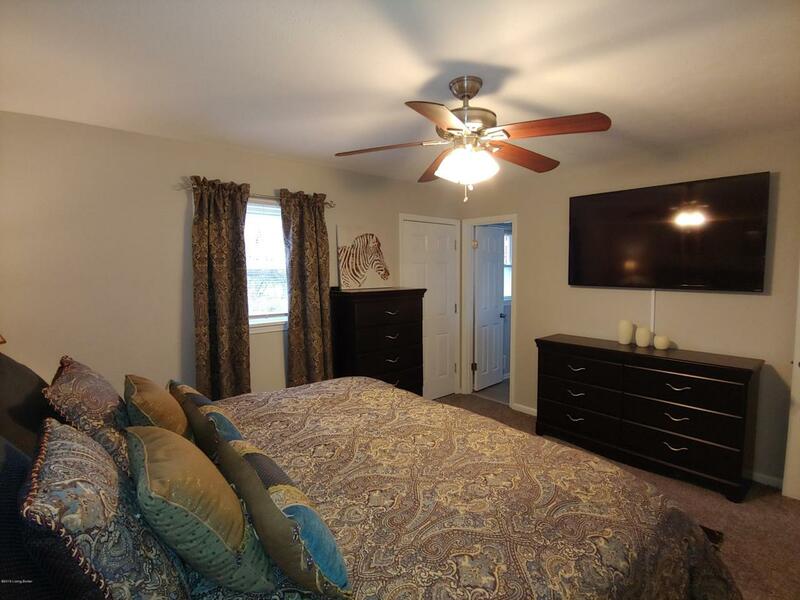 Master bedroom includes a small walkout balcony perfect for reading or that morning cup of coffee. All new paint accompanied with updated flooring/fixtures throughout. All 3 bathrooms recently updated with new tile, new vanities and fixtures. A must see! Bring us an offer today!! !